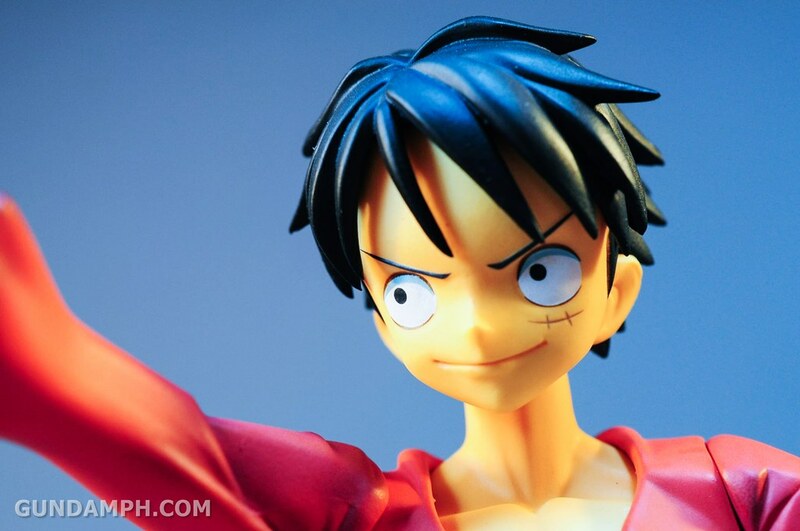 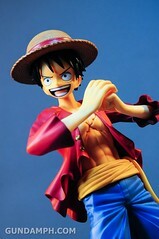 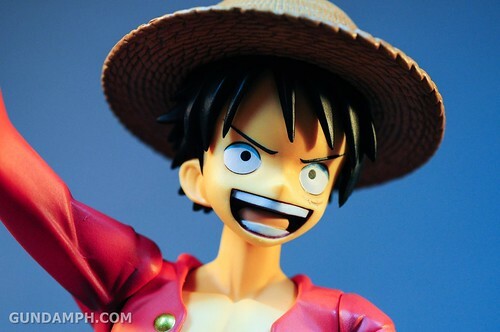 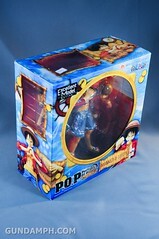 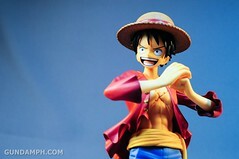 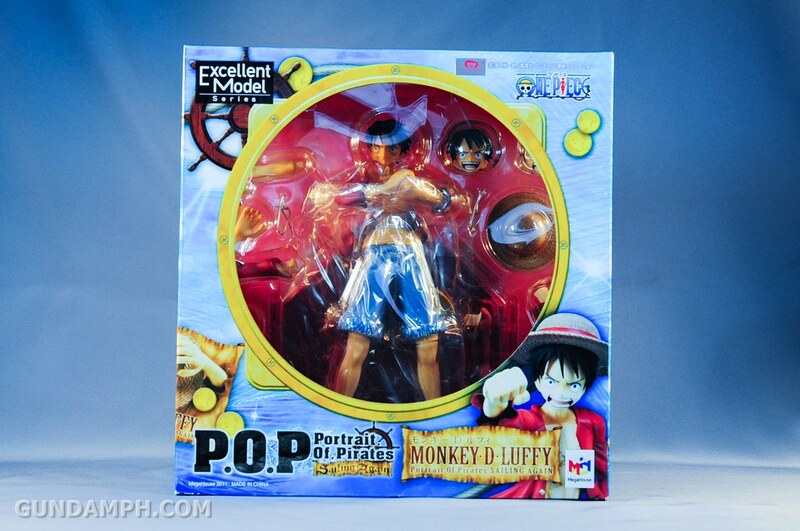 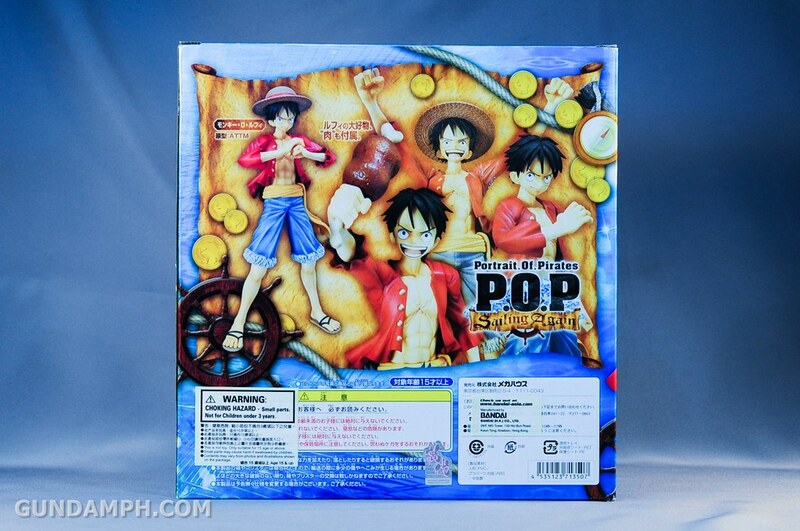 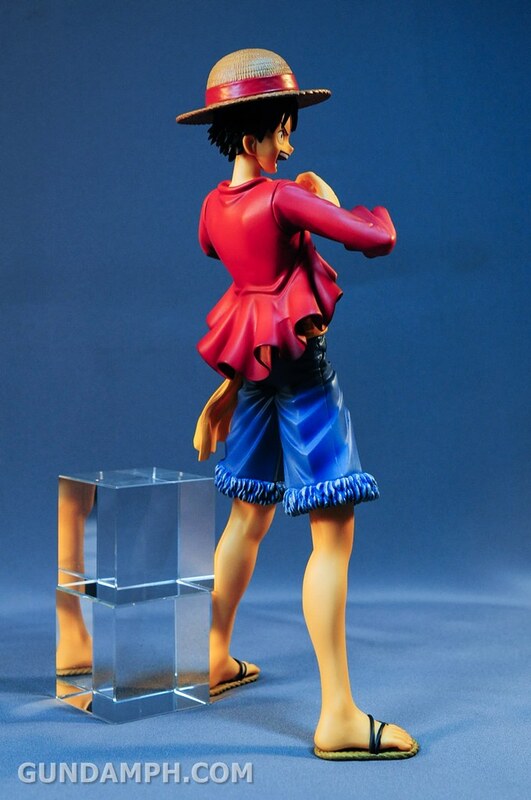 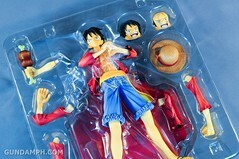 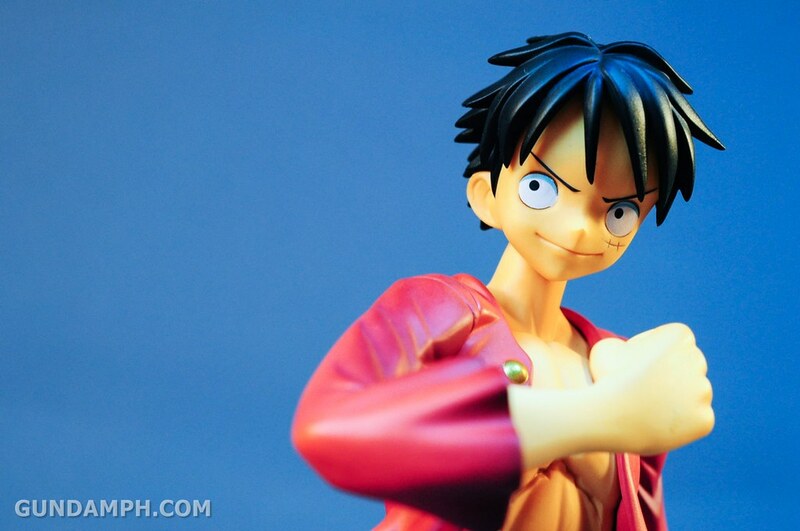 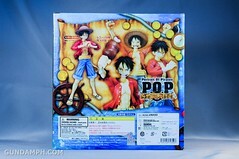 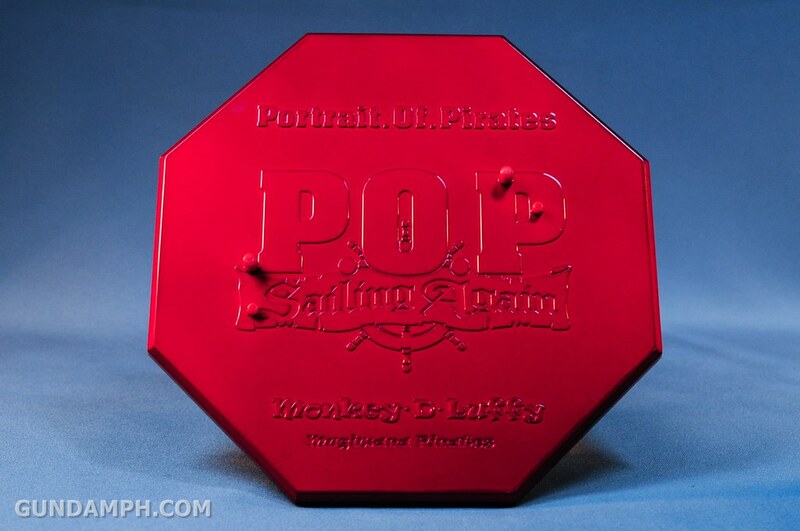 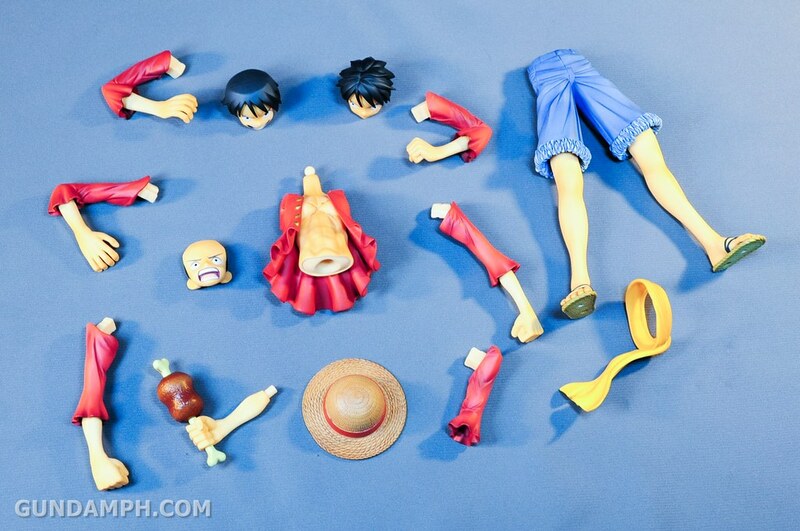 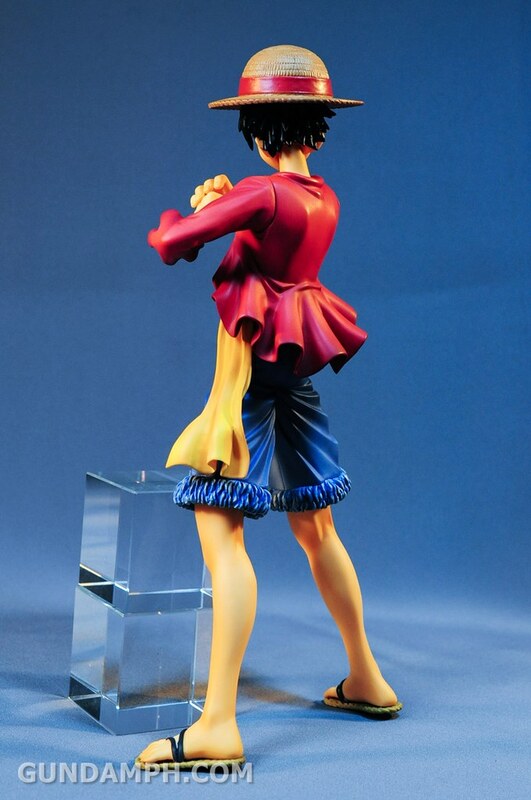 We have here an unboxing review of an Excellent Model Portrait.Of.Pirates Sailing Again version – Monkey D. Luffy. 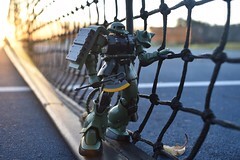 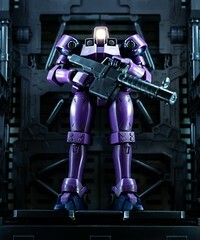 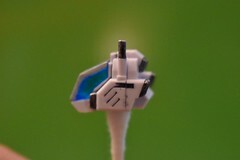 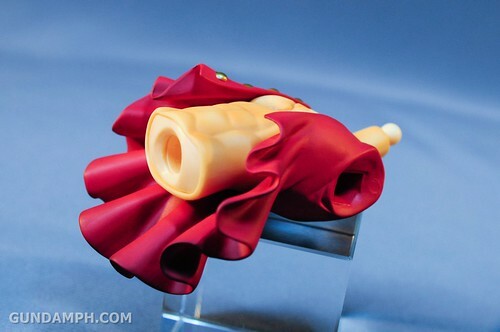 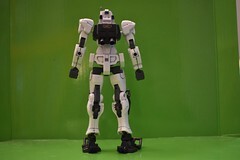 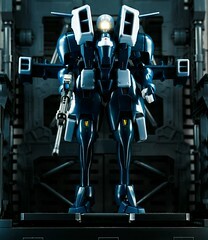 This is a 1/8 scale PVC figure which is manufactured by Megahouse. 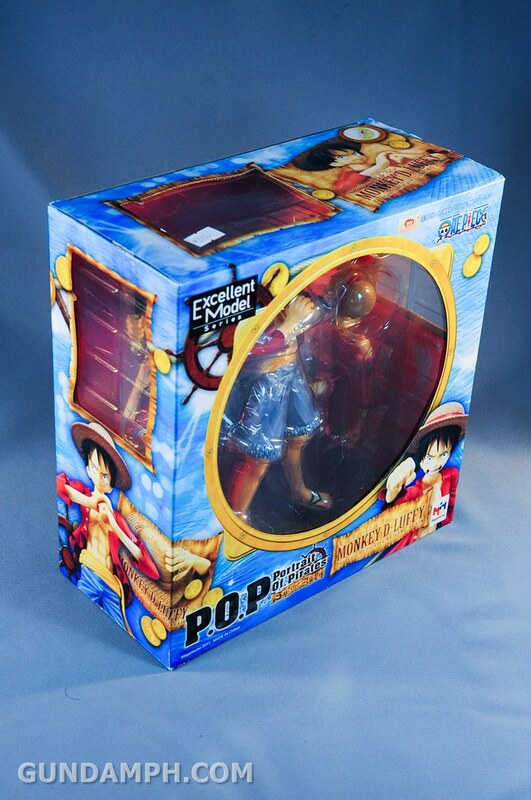 This is the first POP SA figure we have opened so we really did not know what to expect. 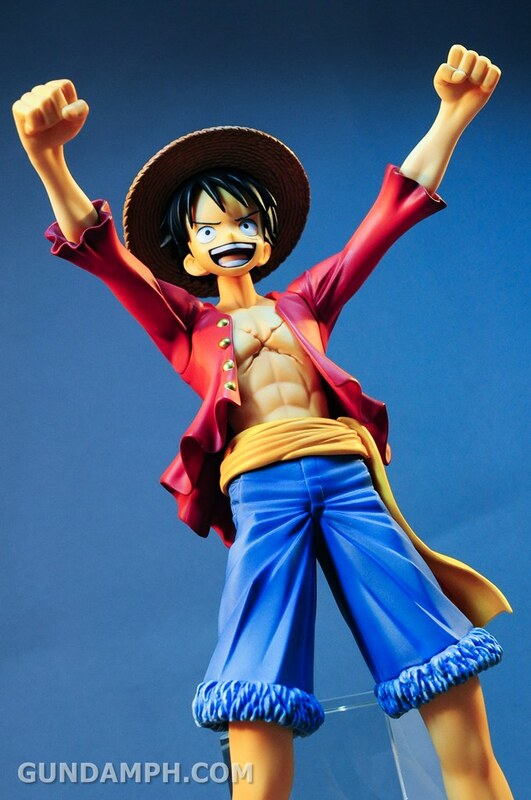 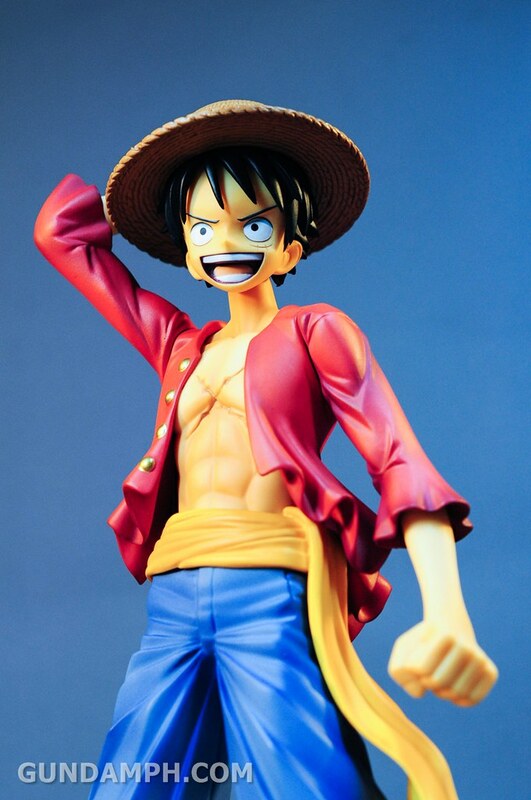 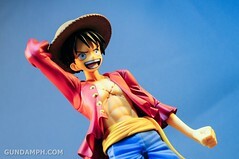 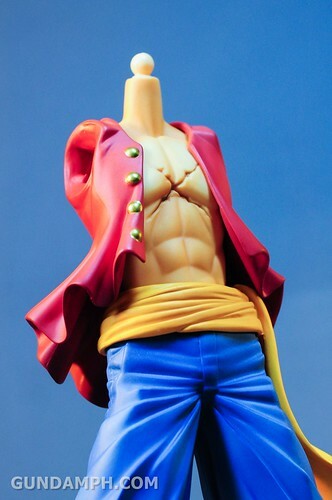 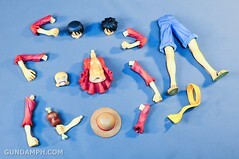 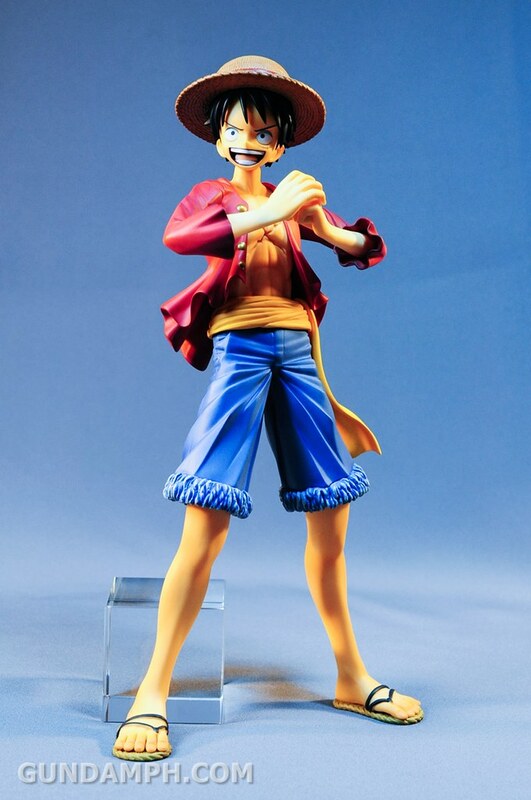 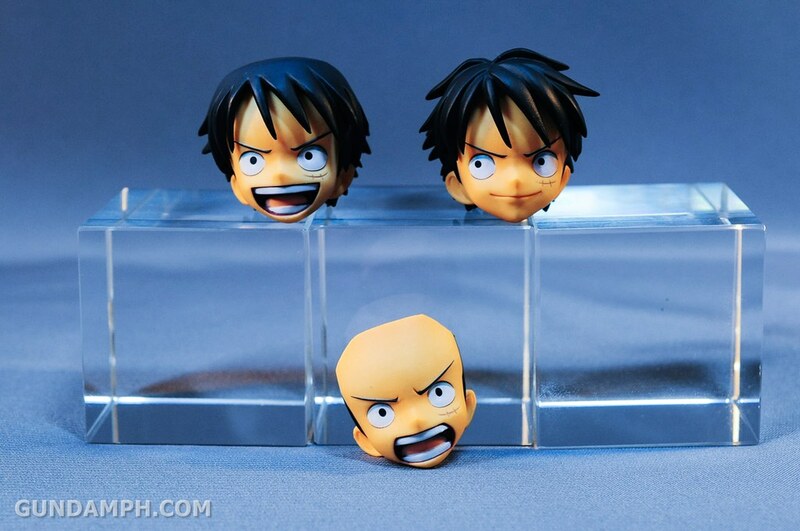 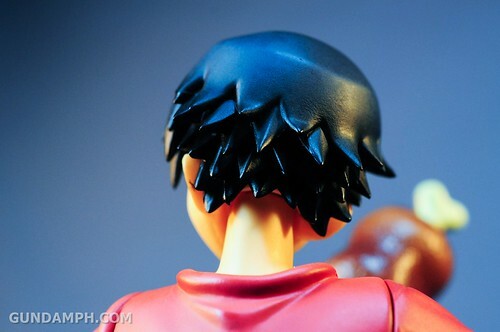 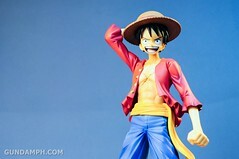 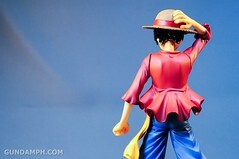 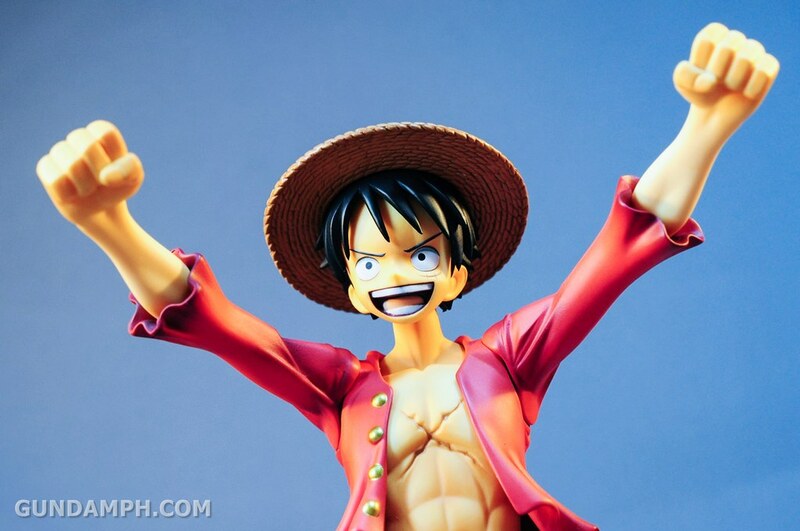 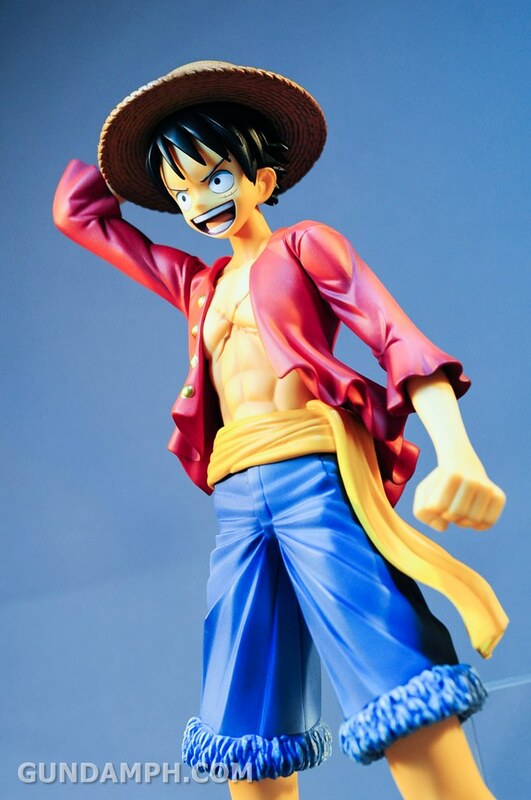 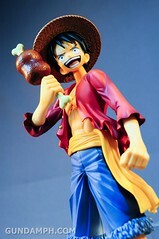 But all I can say regarding POP figures is that they do make one of the best One Piece scale figures out there. 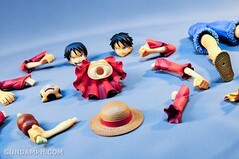 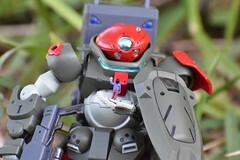 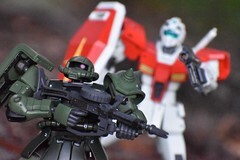 Not to mention that the figures come with several other poses. 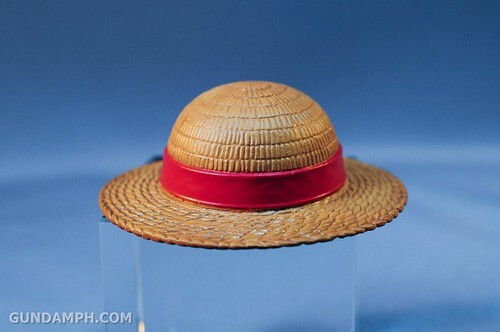 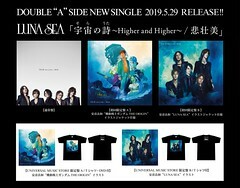 “Sailing Again” refers to the return of the Straw Hat crew after the “2 year time-skip”. 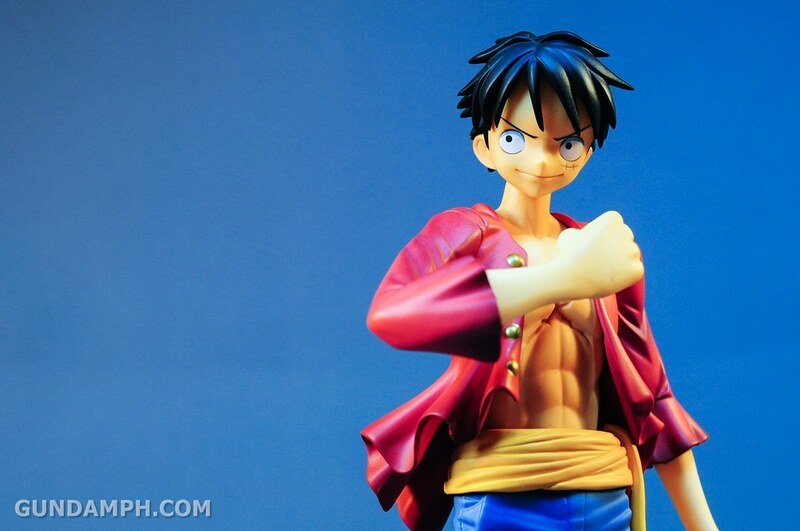 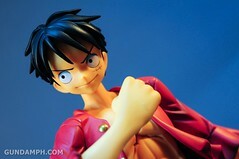 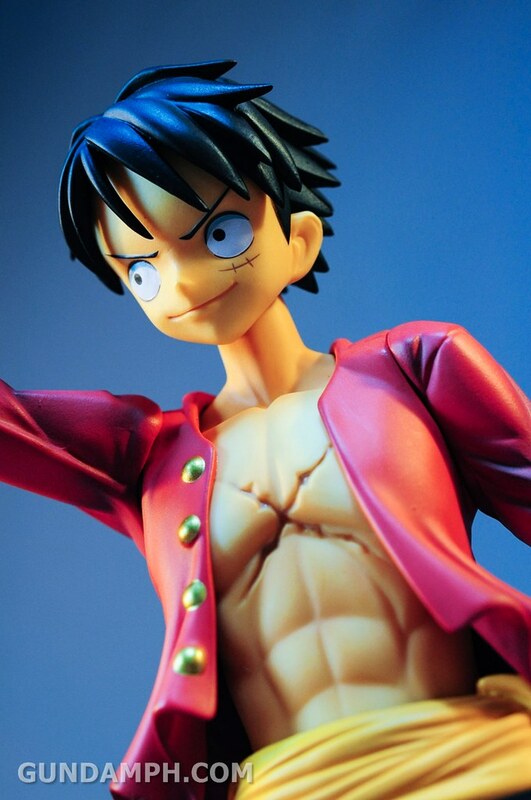 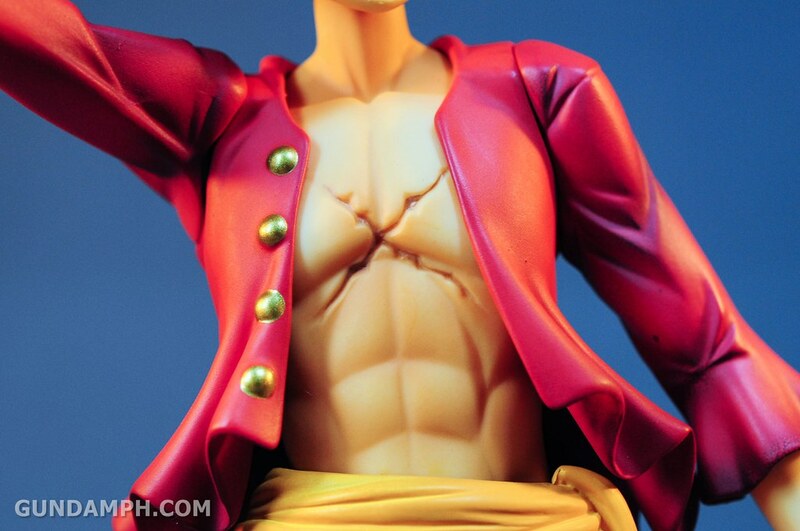 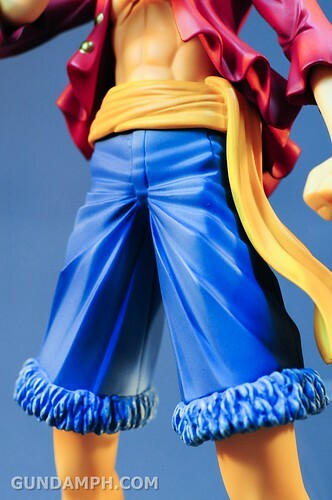 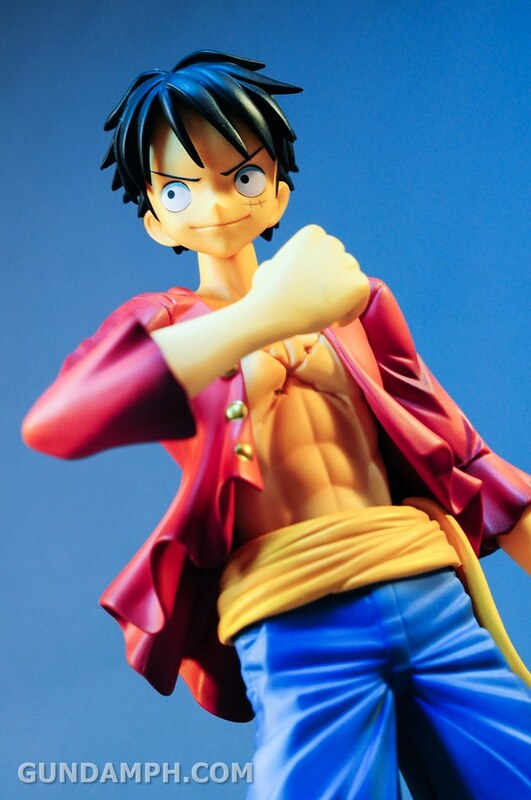 By this time, Luffy already have scars on the chest, other than that he looks almost entirely the same. 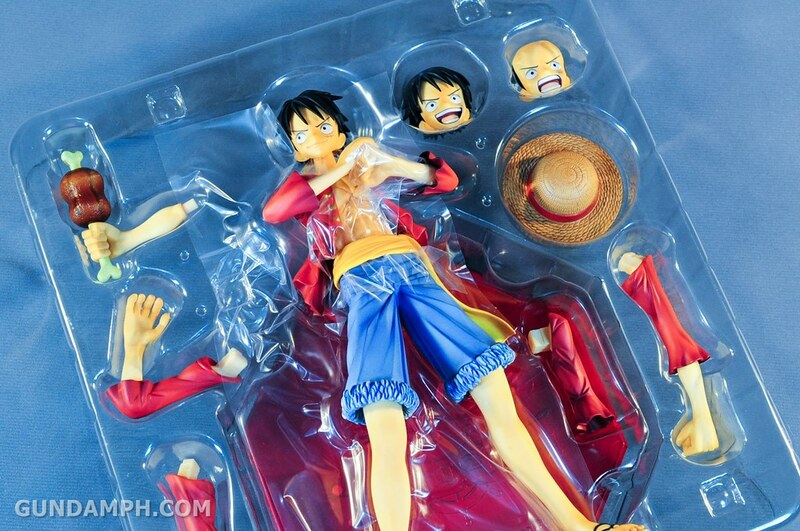 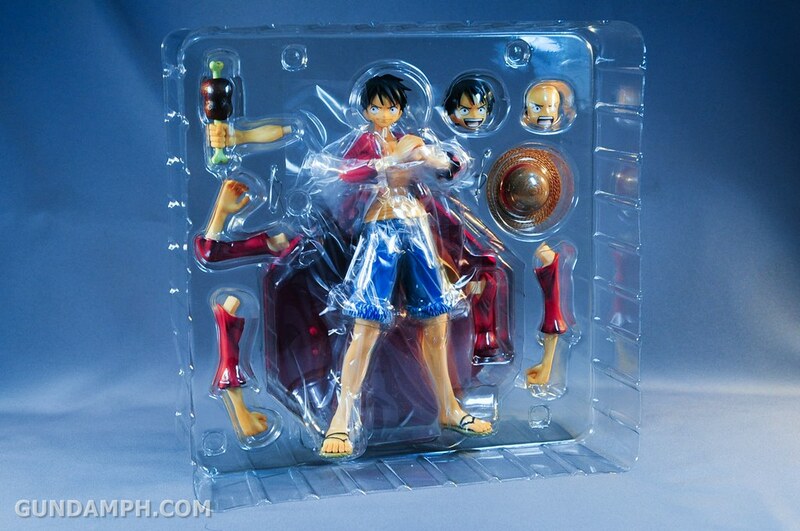 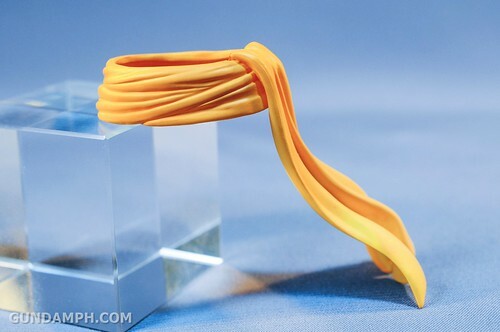 This figure comes with 3 facial expressions and 7 arms you can choose from. 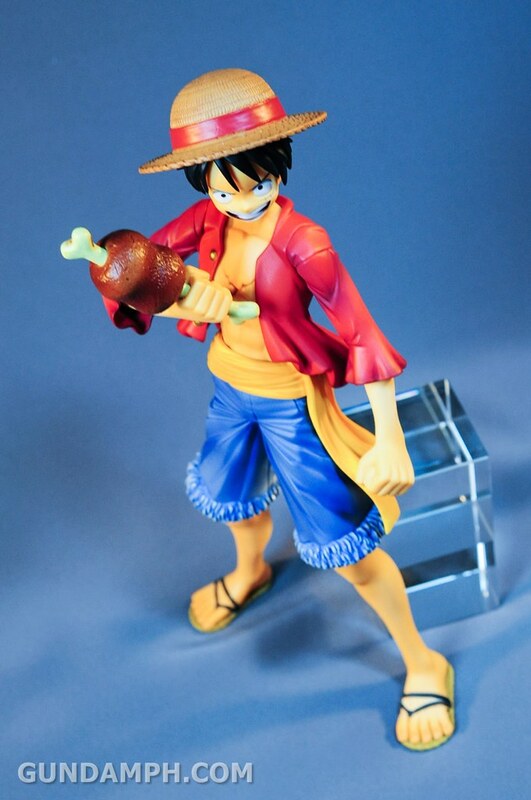 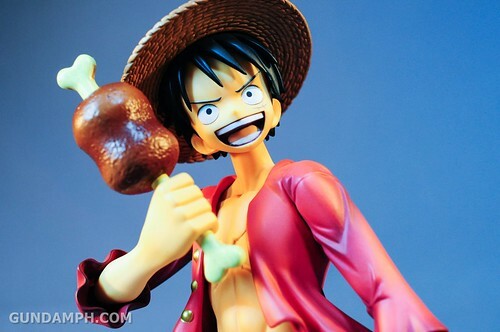 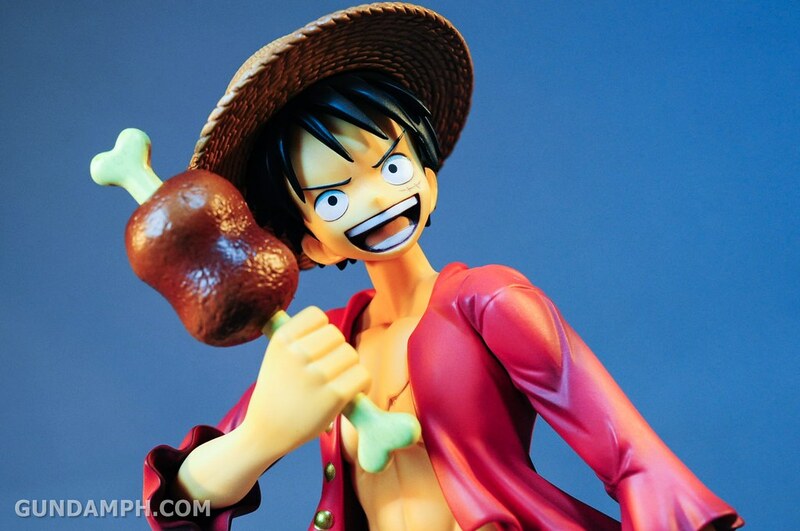 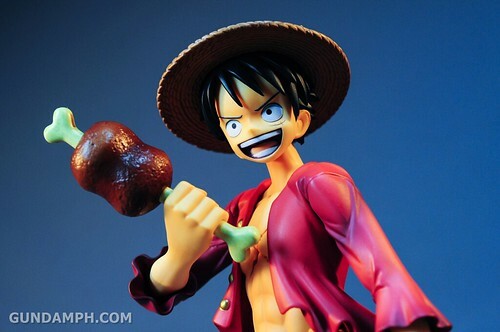 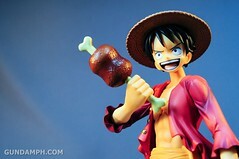 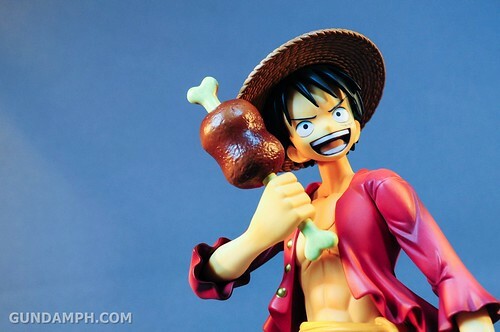 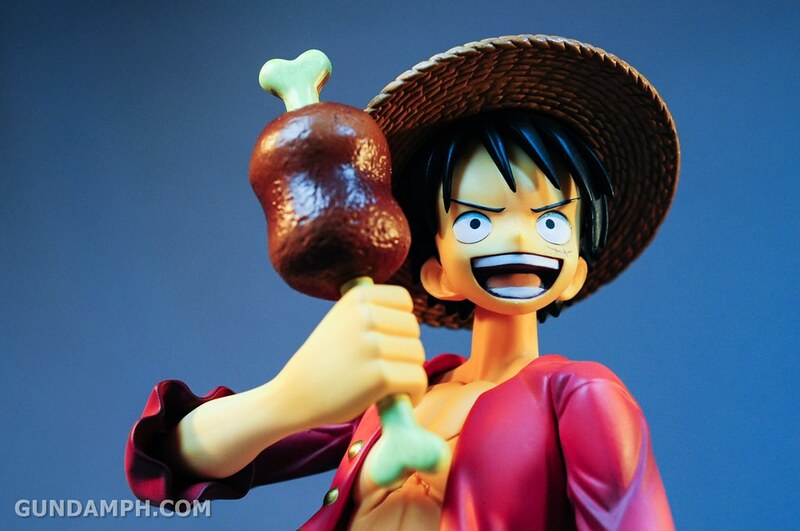 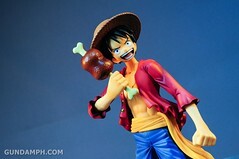 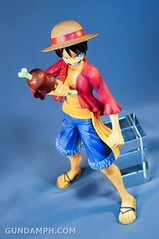 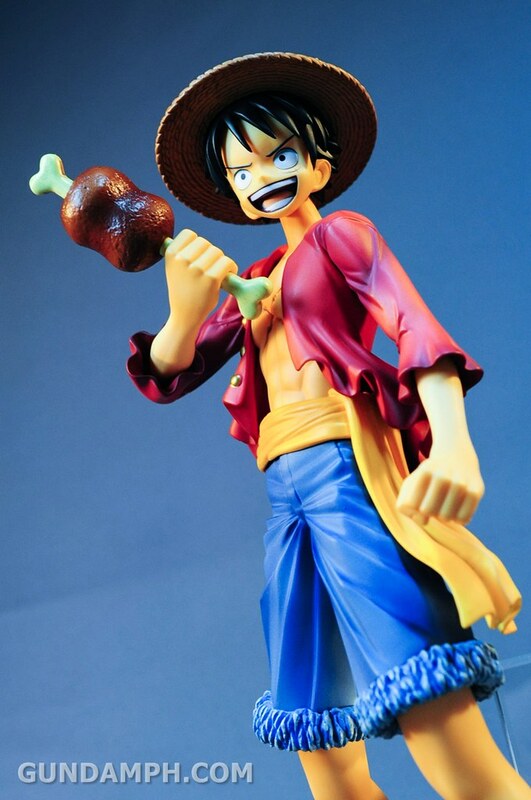 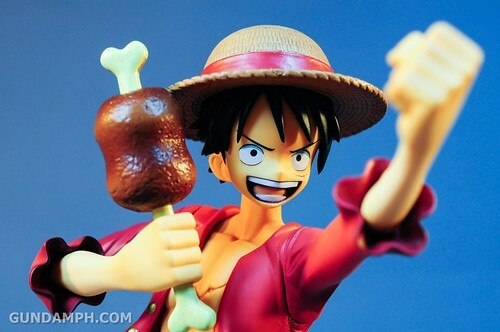 Plus you get to have a piece of MEAT that Luffy always love! I will pretty much stick to pose 4…. 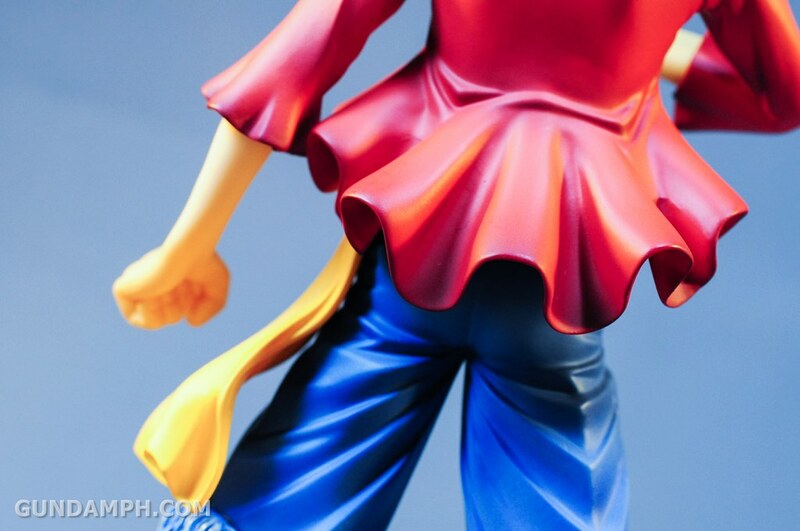 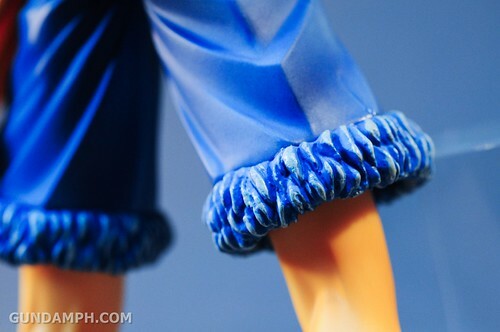 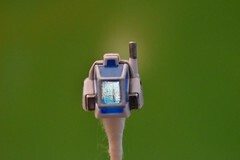 that is all… feel free to leave comments and/or your personal experiences regarding this figure.